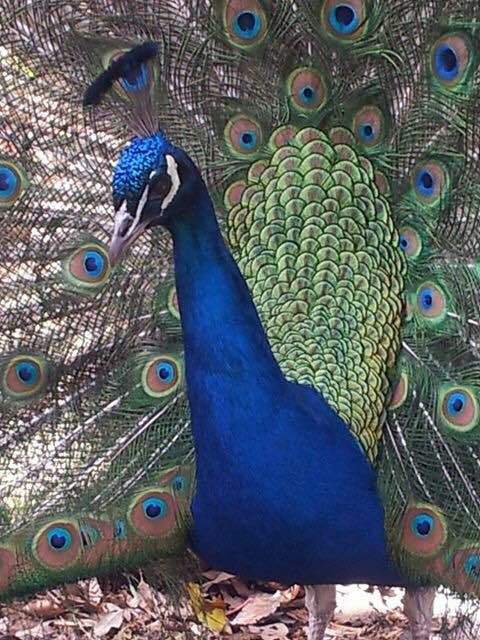 When you visit Hendra Barns, you’ll be sure to meet our peacocks. One in particular is very sociable, he’s called Henry. 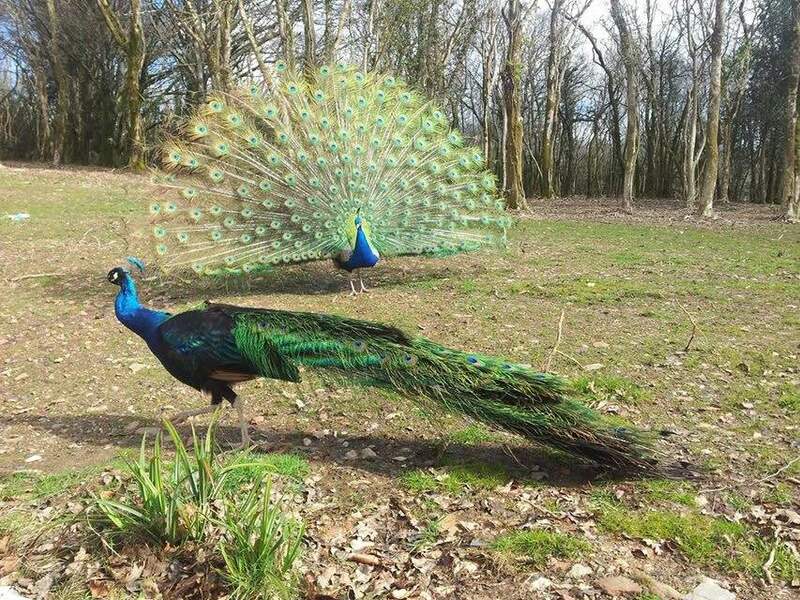 We caught these photos of the two males in full plumage a little while ago, spreading their feathers to attract the eyes of our three peahens. Six chicks were hatched back in June and we’re suspect another may be laying now too. 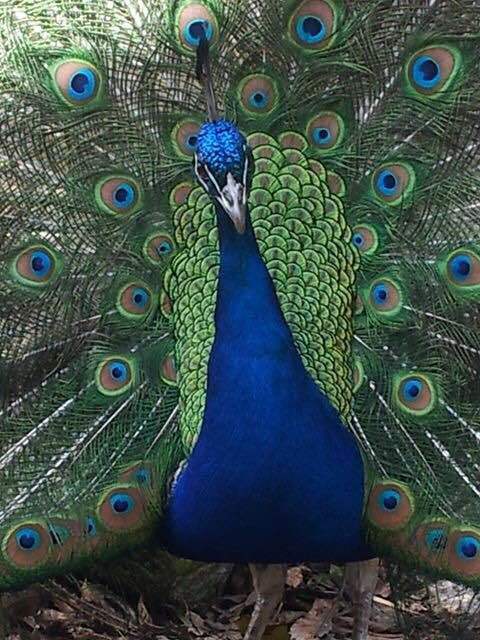 I’m sure you’ll agree they’re spectacular.